One can count with fingers the true technological milestones in home theater. There was VHS, surround sound, digital projection, DVD, and Blu-ray to name the most obvious. Sony is the first out of the box to offer a true 4K home theater projector. Years from now we may very well be looking back to this event as one of those milestones. In a sense it is natural that Sony is the company that first developed this. Although Sony was late entering the commercial DCI theater market—a market that has been dominated by Christie and Barco DLP projectors—the company was prescient enough to see the value of higher resolution projection. Thus, Sony's SXRD DCI projector was 4K from the beginning and now DLP is playing catch-up. Sony's experience with the 4K commercial market surely aided their development of the first 4K unit designed for the home. The $24999 price tag is not cheap, but leading edge technology rarely is. Like previous Sony designs, it includes both an auto-iris (arguably the best in the business) and a fixed iris with a manual adjustment range. This latter feature is extremely useful because it allows the user who doesn't wish to use the auto-iris the ability to gradually open the manual iris as the bulb ages and loses light output. The SXRD (LCoS) chip is a true 4K device with 4096 x 2160 of resolution. Consider for a moment what this means. Even if used in the 16x9 mode (the native aspect ratio is 17x9) that provides "only" 3840 x 2160 pixels, which equals 8,294,000 pixels of resolution. This is 4 times the resolution of Blu-ray's 2,073,600 pixels. Other than its size, 4K resolution, and powerful lamp, this is otherwise a conventional home theater projector. The Sony has several Picture presets. I measured all of them and Reference was the most accurate relative to the Rec. 709 high-definition standard, and I would rely on that mode for all critical viewing. 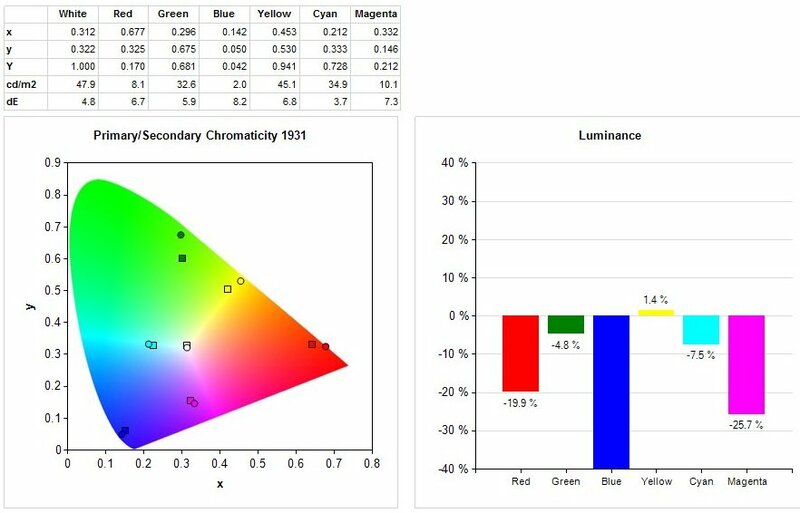 It also has several color temperature presets (D55, D65, D75, D93, DCI, and Custom). 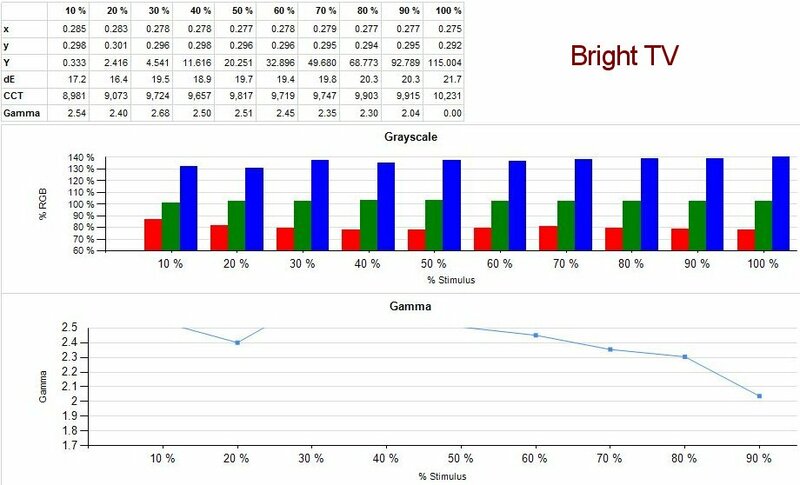 Not surprisingly, the D65 setting was the most accurate. The Custom preset provides standard gain and bias controls for manual adjustment of the white point. Finally, it also offers several gamma presets (1.8, 2.0, 2.1, 2.2, 2.4, 2.6, and Off, which is essentially 2.2). 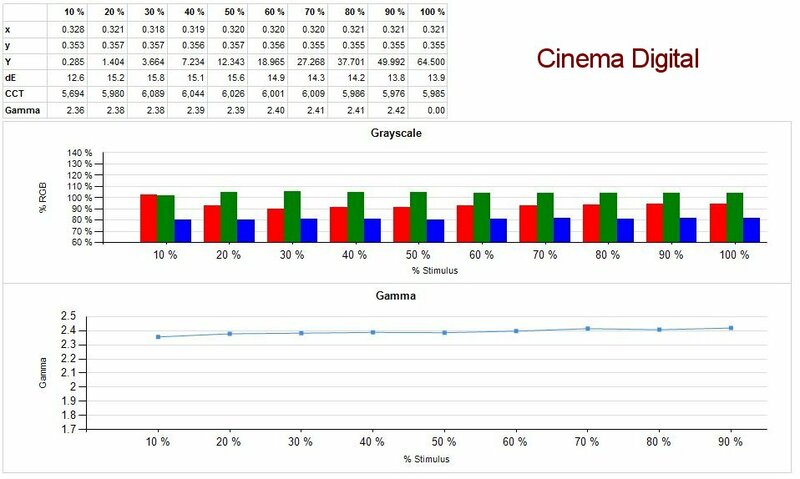 For Blu-ray viewing Reference Mode, D65, with a 2.2 or 2.4 gamma would be the best setting. 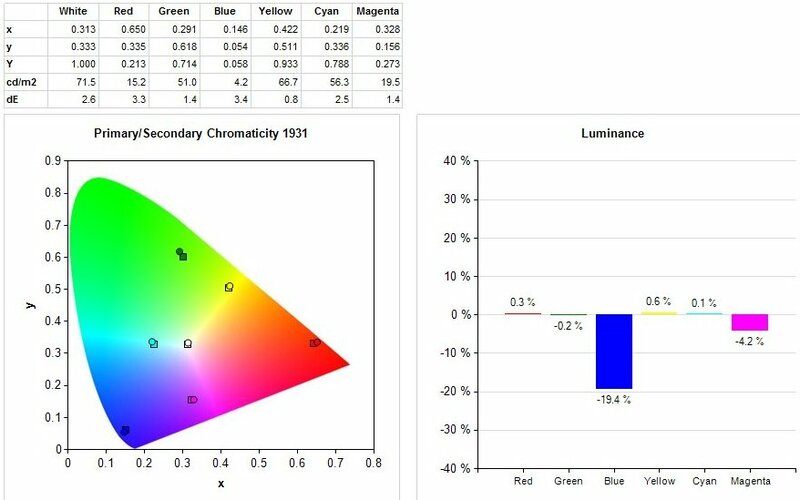 If and when 4K Blu-ray becomes a reality, then it will presumably use DCI standards, and Sony has thoughtfully provided the presets to accommodate these. 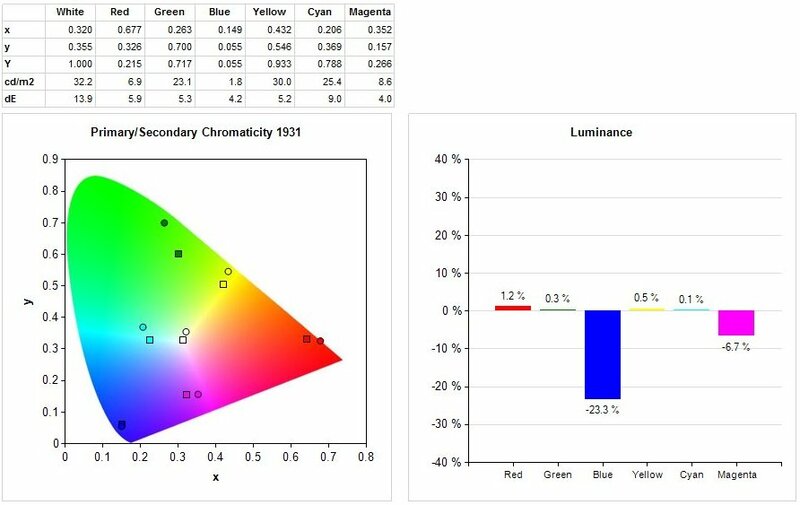 However, Sony's DCI white point was a little yellow compared to the DCI specification, which is x0.314, y0.351, so manual white balance adjustment would still be required. The Contrast control could be set to 100 without clipping just-below video white. 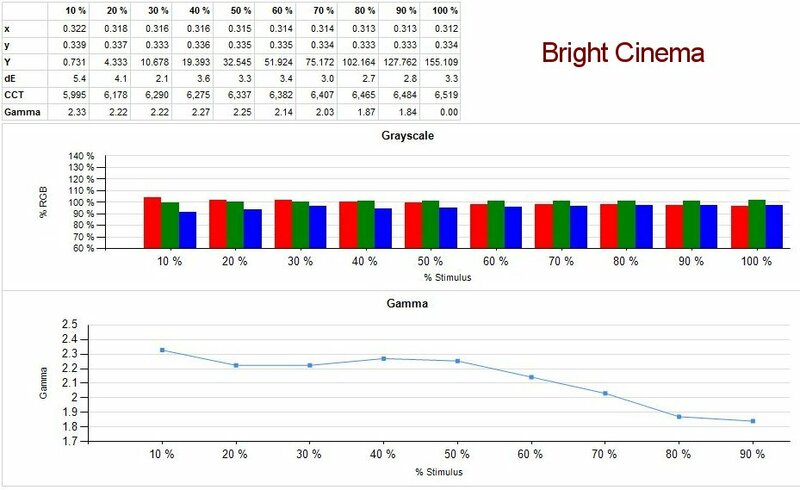 However, to get good color temperature at the top end and to avoid clipping above video white, the control should be set to 90. Brightness was correct at 51. Light output is controlled by the Lamp mode (High or Low) and the iris setting. The unit provided no CMS or method for tweaking the gamma curves, though I understand that at least a CMS will be provided in a subsequent update. 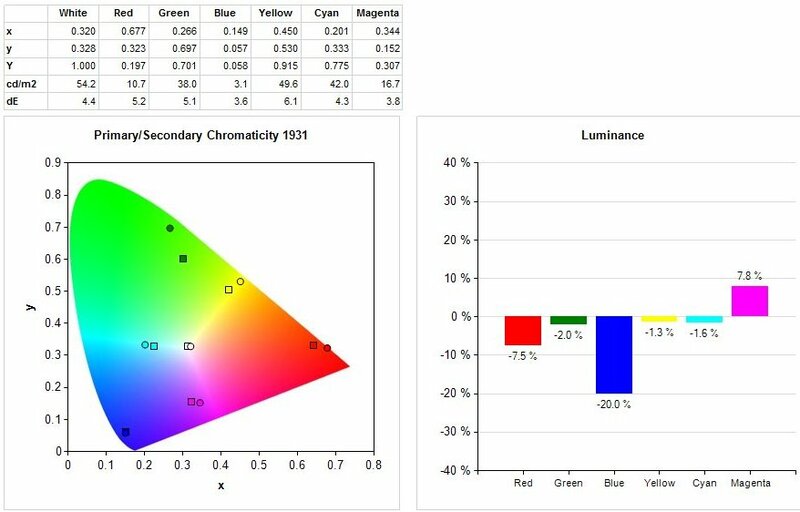 In any case, the BT.709 Color Space provided results that were very close to the standard, though a purist would want to adjust it even further. 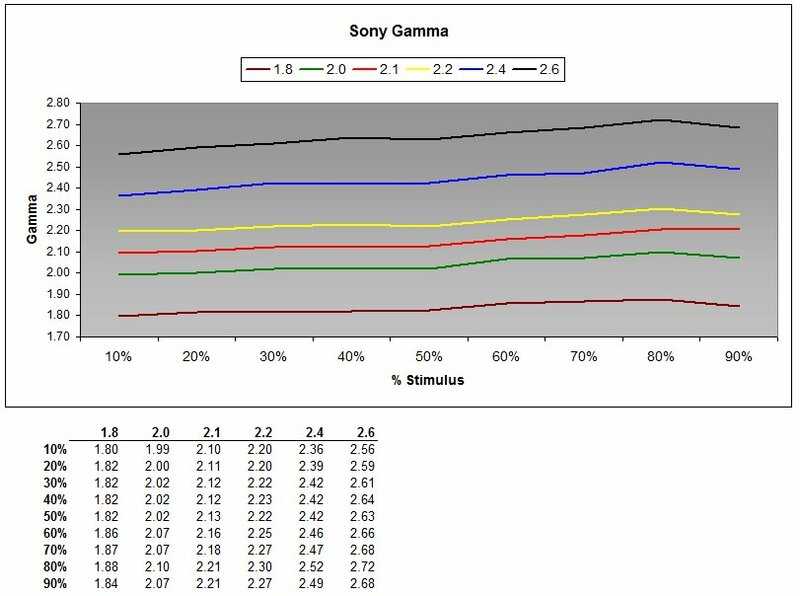 After calibration, the white point was extremely accurate from 20-100% stimulus with dE values hovering around 1. Only the extreme low end deviated from that. The 3-chip panel alignment was excellent edge to edge. We made only a very small adjustment with the provided tool to improve it ever so slightly. I measured light output and contrast from approximately mid-throw. At shorter throws you would get more light and less contrast, and at longer throws you would get less light and more contrast. In the brightest mode (Iris Off, Lamp High) I measured just under 1200 lumens with native contrast of about 9600:1. The auto-iris seemed to offer a 3x multiple. I measured 28,100:1 with it engaged. For the 110" StudioTek 130, I used Low lamp mode with the manual iris set at 39, which is a little less than two-thirds closed. This provided the DCI-recommended 14 ft-L of brightness off the screen. This allayed one of my concerns about this projector. Its light output is not so high that it was impractical for common screen sizes in the 100-120" range. 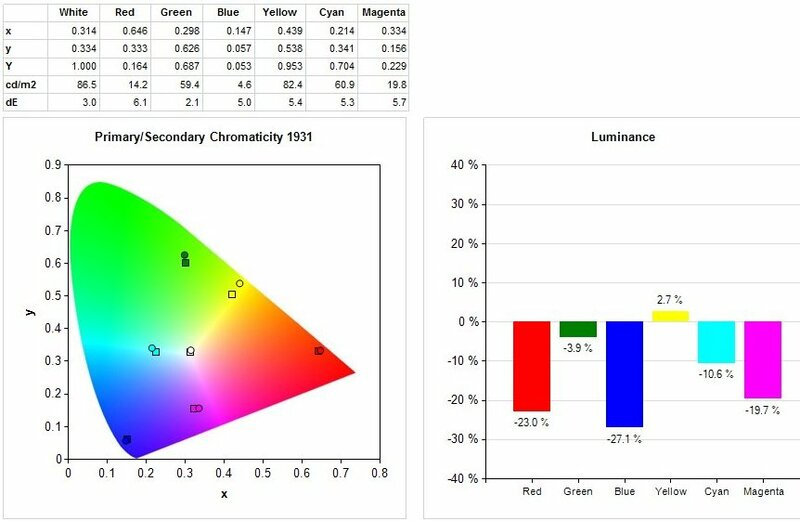 The manual iris is perfect for dialing in just the right amount of brightness. On the other end of the spectrum, this projector has enough light output to satisfactorily illuminate screens up to 12 feet in width (assuming a 1.3 gain), with considerable brightness to spare as the bulb ages. Only time and experience will reveal how quickly that occurs. 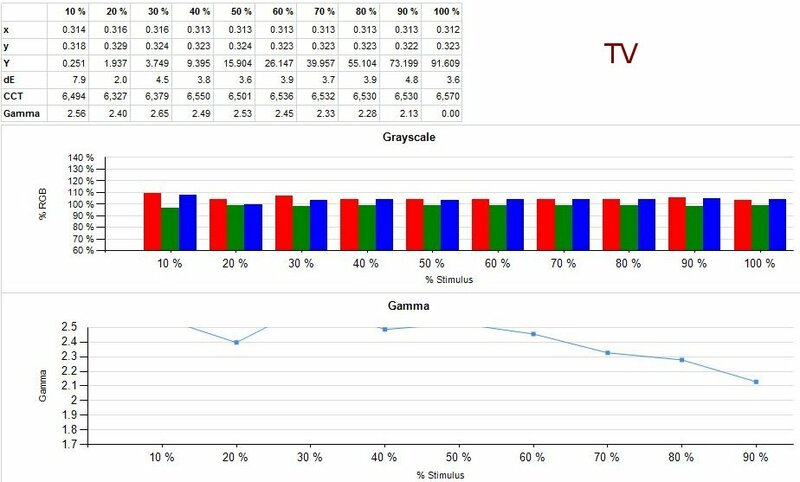 Here are the detailed measurements of the Grayscale and Gamma in the various presets. 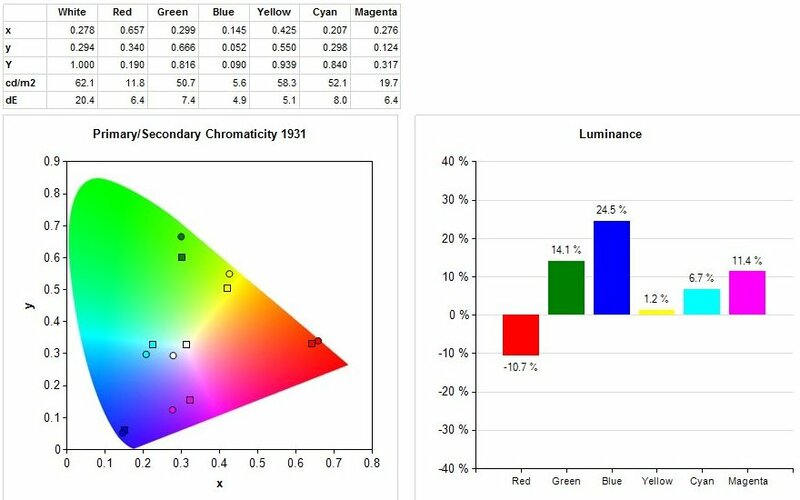 Here are the detailed measurements of the Color Gamut in the various Picture presets. The Gamma presets were very accurate at the low end. They tended to slope upwards as the luminance of the image increased. There have been three times in my life that I saw a projected image from a home theater unit that left me grasping for superlatives. The initial experience was in the late 1980s the first time I saw a CRT projector fed by a laser disc source projected onto a 60" screen, which at the time seemed enormous. The second time experience was when I saw my first high-definition 3-chip DLP, the SIM2 C3X at CEDIA several years ago. The third time was the other day when I spent 20 or 30 minutes watching Blu-ray (2D and 3D) on the Sony VPL-VW1000ES. 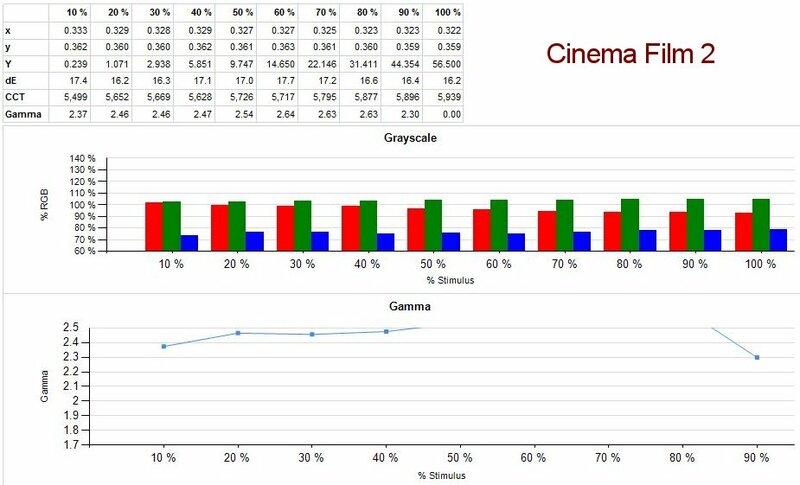 I have to agree with Thomas Norton in Home Theater Magazine that it provided "some of the best 2D images I’ve yet seen." I found the image absolutely seductive. 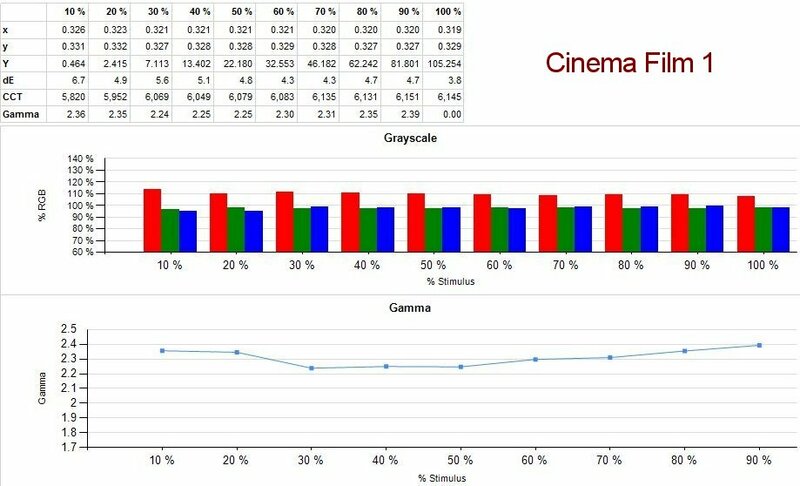 Going into the evaluation, because I had never seen much benefit to upscaling DVDs to 1080p, I was skeptical about the ability of a 4K projector to improve upon 2K Blu-ray. I was wrong. The image had a subtle but unmistakable added solidity and great depth. 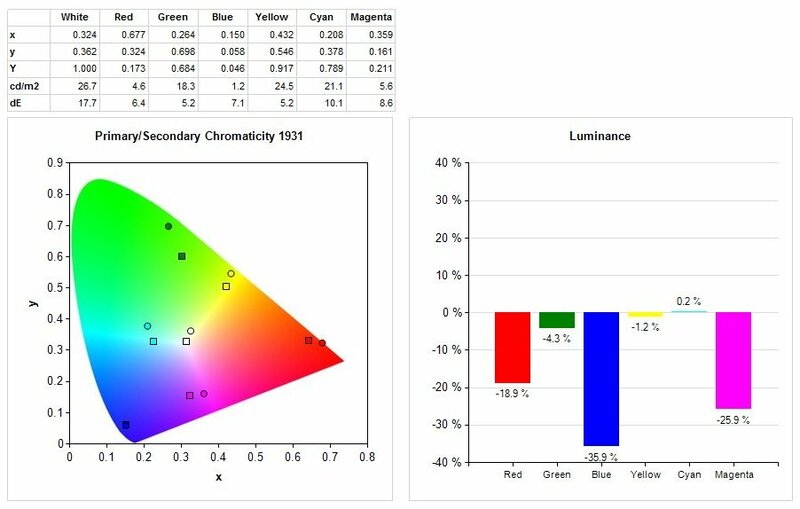 But what was most appealing to me was the color performance, which offered deep, rich, and vibrant colors without a hint of oversaturation. I frankly haven't a clue what the Sony is doing to produce this effect, but it struck me immediately. Although I am not a big fan of 3D, I was at least impressed by the technical quality of the Sony's 3D performance. Avatar in 3D looked much better than what I remember seeing in the theater. The image was significantly brighter and razor sharp. I didn't notice any crosstalk, but my exposure to 3D material was limited. I guess that I only have two complaints about this projector. First, at this price point, it really should have a CMS, or at least a preset that is so accurate that I wouldn't bother adjusting it. Although the color in the BT.709 color space used in the Reference mode is quite close to the standard, it could still use some tweaking. My second complaint is just about its cost. 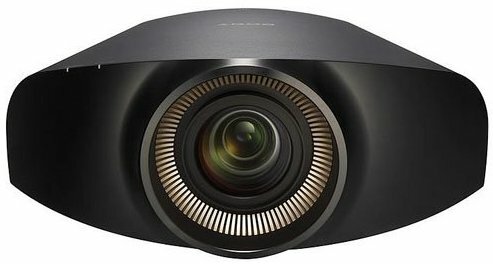 It is hard to avoid the conclusion that two or three years from now similar projectors will be available for under $10K. Early adopters always end up paying the freight for the rest of us. Otherwise, this is a breakthough product that I hope leads the way towards a new standard in home theater reproduction.